Unfinished Spaces DVD now Available! This wonderful documentary, with original score by Giancarlo Vulcano, is now available for purchase! Download on iTunes, or buy it here. Last summer, Giancarlo Vulcano had a chat with Janice Brown for her wonderful website sonic scoop. Read that interview here. There is a very moving audio piece about Justice Sotomayor on the NPR website. It’s an honor that they used some of my music for it. 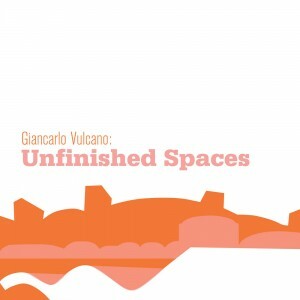 Kaya Savas, who interviewed Giancarlo Vulcano for the website filmmusicmedia.com, has written a thoughtful review of the Unfinished Spaces album. Enjoy it here. 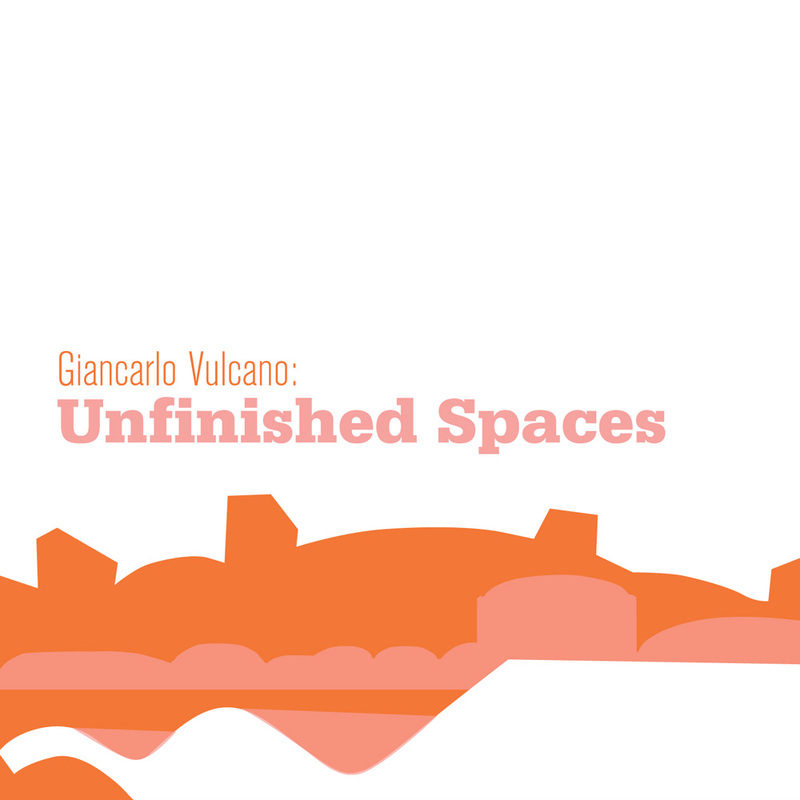 Giancarlo Vulcano sat down last week for an interview with Kaya Savas of the website filmmusicmedia.com, and they discussed the score for Unfinished Spaces, working on 30 Rock, all of it. All of us here at Distant Second Records are thrilled that our friends at babysue are enjoying the new “Unfinished Spaces” release. They gave it a very nice review, and made it a TOP PICK. They also praised the beautiful packaging by Monica Miranda, which really must be held to be believed. UNFINISHED SPACES – ON SALE NOW!!! We are thrilled to announce that the soundtrack to Unfinished Spaces is on sale! Click on the Records page to order via paypal or check. The limited edition cd was designed by Monica Miranda and silk-screened by vg kids. The album is also available on itunes. The film is being screened at the IFC in NY through 8/18, and has been getting wonderful reviews, most recently in the Huffington Post. The score is modernist while conveying tropical warmth, and features wonderful performances by Dafnis Prieto, Tom Chiu, Conrad Harris, Caleb Burhans, Alex Greenbaum, Taylor Bergren-Chrisman, Laurie Krein, and Jim Bruening. We here at Distant Second Records heard your requests for a way to pay other than PayPal. For this reason there is now a DSR order form located at the top of the records page. Simply print out this form, mail it in with a check, and enjoy the music while it still exists on physical disks. All of us here at Distant Second Records are thrilled that “Unfinished Spaces” will be screening this week at the IFC in NY. Information on the screening here. Giancarlo Vulcano’s score for this moving documentary will be shipping next week. Please place your pre-order on the RECORDS page here.